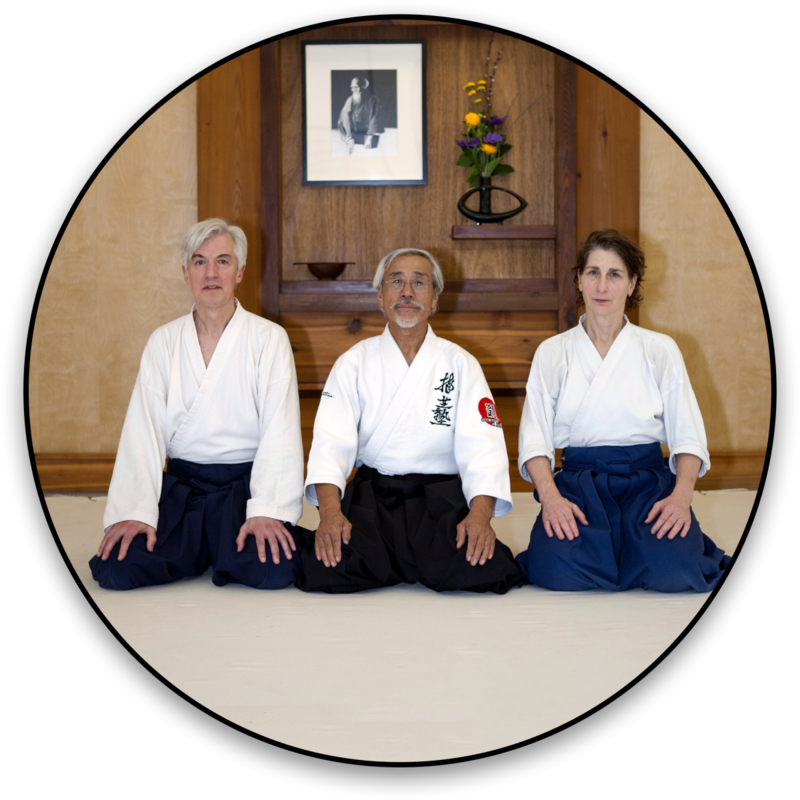 From Kay Sensei, email from Jan 29: "We anticipate that for both sessions on Saturday, we’ll have two classes running concurrently. One would be empty hand, the other weapons. Anyone comfortable with that is absolutely welcome regardless of rank. " Length of class is at instructor's discretion.